Now, wherever you are in the store, you can be safe in the knowledge that you have accurate stock records with Fred Mobility. Fred Mobility combines a small handheld wireless laser terminal with the power of Fred Office. 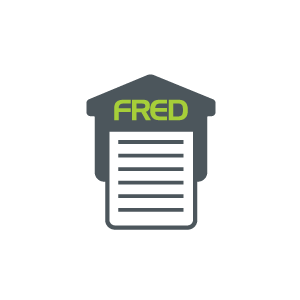 The wireless communication with Fred Mobility extends the functionality of Fred Office management software into your hand. Because Fred Mobility is integrated with Fred POS, you can re-price an item and produce a new shelf label while on the pharmacy floor. Stock can also be ordered by scanning items that need replacement, instantly creating an electronic order. 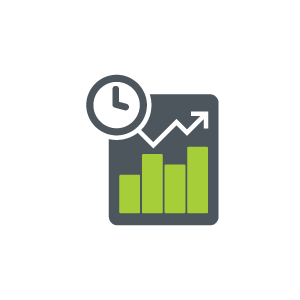 Maintain and check your live stock levels and pricing from the sales floor without having to be at your computer – allowing you to spend more time out on the floor serving your customers. Scan products straight out of the box and place them on the shelf, with electronic receipt for your business and your POS records updated at the same time. The best way to get started with Fred Mobility is to request a demonstration with someone from our team. 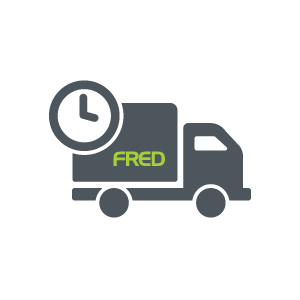 We can take you through Fred Mobility and answer any questions you might have regarding implementation or integration.